More Power! 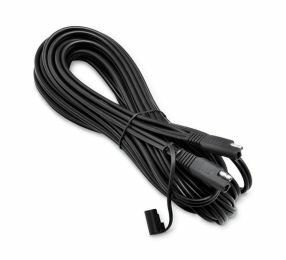 Add more electrical accessories, such as horn kits and starters, to your bike's main battery power circuit with Harley-Davidson motorcycle wiring. 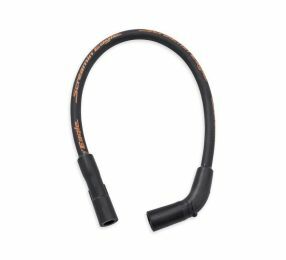 Harley-Davidson® range of adaptors for when you need to make it fit. 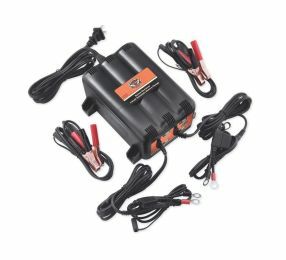 Keep your Harley-Davidson® battery in peak condition with our range of on and off the road charging systems. 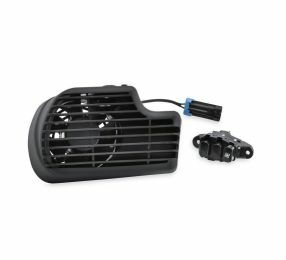 Keep your steed cool when the temperature rises, shop for Harley-Davidson® motorcycle cooling fans and fan kits. Grab everyone's attention when you need to – and not just with the look of your bike. 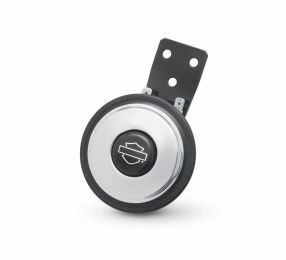 Harley-Davidson horns and horn covers help cut through the background noise in genuine H-D style. 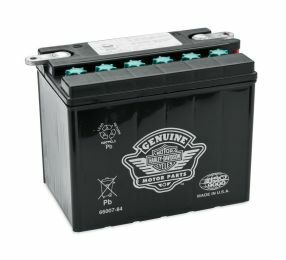 Trust Harley-Davidson when you're looking for the right replacement spark plugs for your bike. 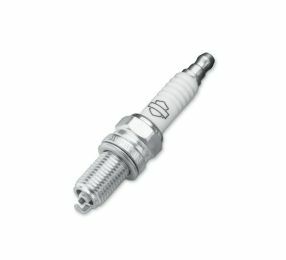 H-D spark plugs mean peak performance at all engine speeds. A full range of Harley-Davidson motorcycle spark plugs can be found, including top-of-the-line platinum and double-platinum spark plugs. 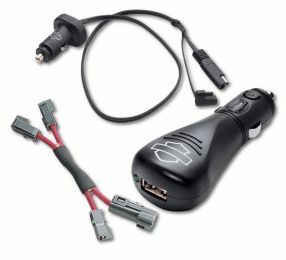 Harley-Davidson® auxiliary power ports and sockets for the little extras you take on your trip. 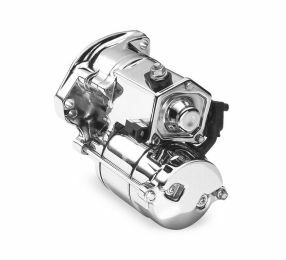 Don't miss our outstanding starters and ignition to completely start your long way rides. 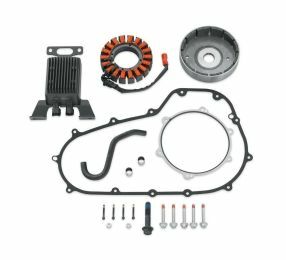 Engineered and tested by Harley-Davidson®. 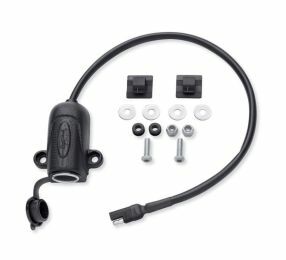 Harley-Davidson® auxiliary switches for when you need that extra control. 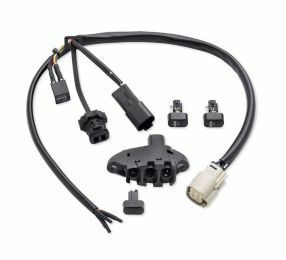 Harley-Davidson® motorcycle wiring and wiring harnesses.